Parshas Mishpatim, as its name implies, deals with the civil laws of the Torah. 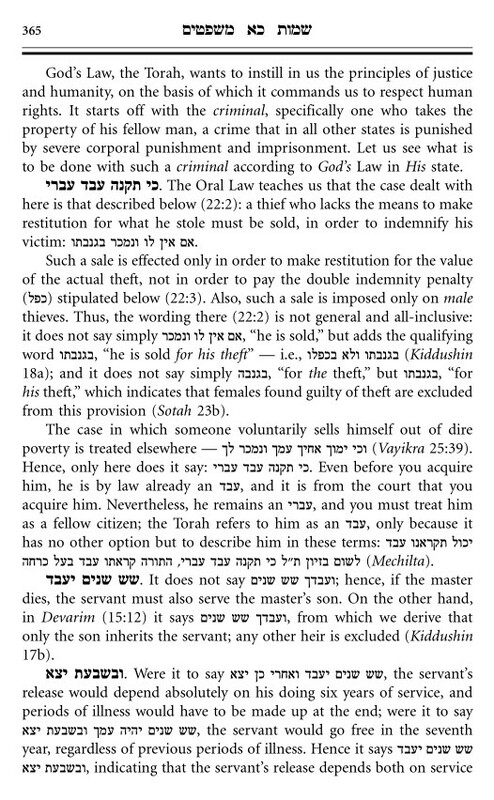 Out of all the civil laws in the Torah, the parshah begins with the laws of the Hebrew slave. Why did the Torah see fit to introduce the Mishpatei Hatorah with this particular set of laws? Haamek Davar says: Because the recently articulated decalogue says that God released us from servitude [to be his servants], it was obvious to the Jews that they couldn't own one another in the typical master-servant relationship. So the first law taught clarified what they were wondering: what sort of matter-servant relationship could exist, and how it could come about. Rabbi Hirsch sees a sensible order in beginning Torah Shebichsav with these exceptional cases, being that the source of Jewish laws is really Torah Shebal peh. To the unprejudiced mind, nothing can show so strikingly the truth of the traditional oral-law as the first two paragraphs, V. 2-6 and 7-11, with which this Mosaic Lawgiving starts. Here's more from Rav Samson Raphael Hirsch, in answer to my question. The gist is that the Torah is highlighting the humane nature of its civil laws. Not the answer you're looking for? 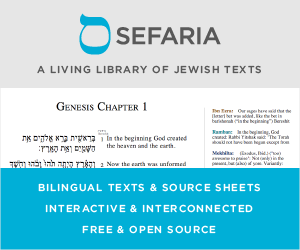 Browse other questions tagged parshanut-torah-comment slave-serve-eved-avadim mishpatim .